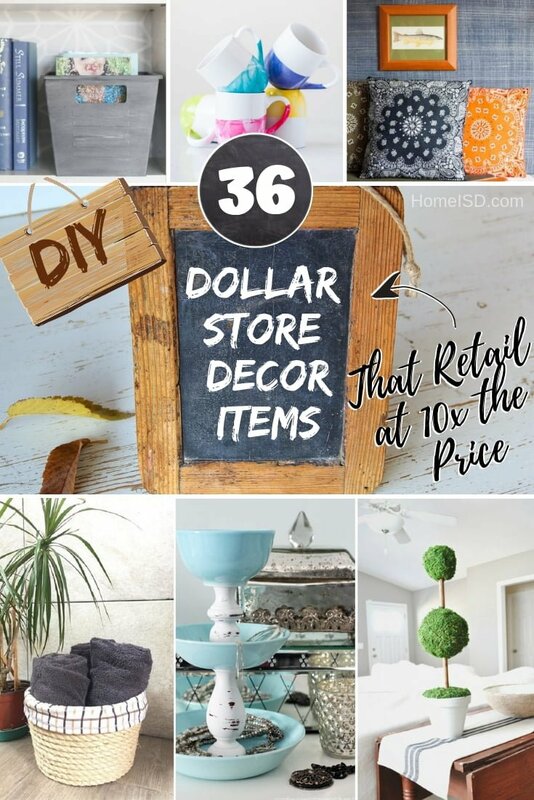 Make trendy home decor that will cost you a dollar with these creative DIY Dollar Store decor ideas. Choose from 36 projects! 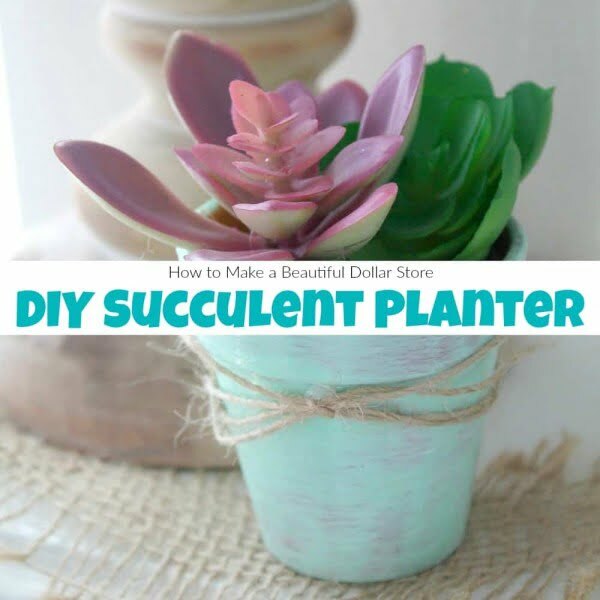 There’s plenty of supplies in the Dollar Store that you can use to make beautiful home decor. And it will cost you just a few dollars tops. Can it get better than that? In many cases, you can craft decor items that retail at ten times the price. So check out these great creative DIY project ideas that you can make with supplies bought entirely in the Dollar Store. Let’s make some beautiful and stylish decor! 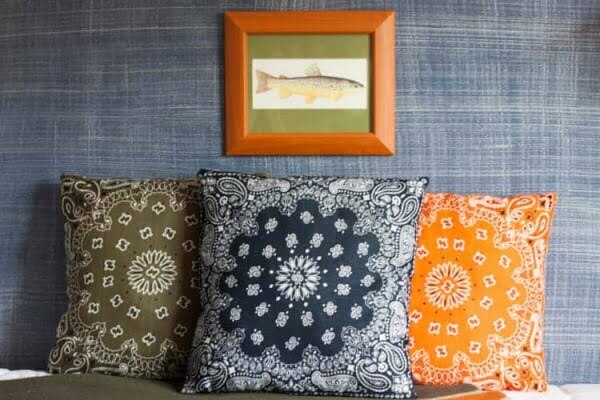 Make these DIY Dollar Store bandana pillows the easy way. Read the article to find out how it’s done. 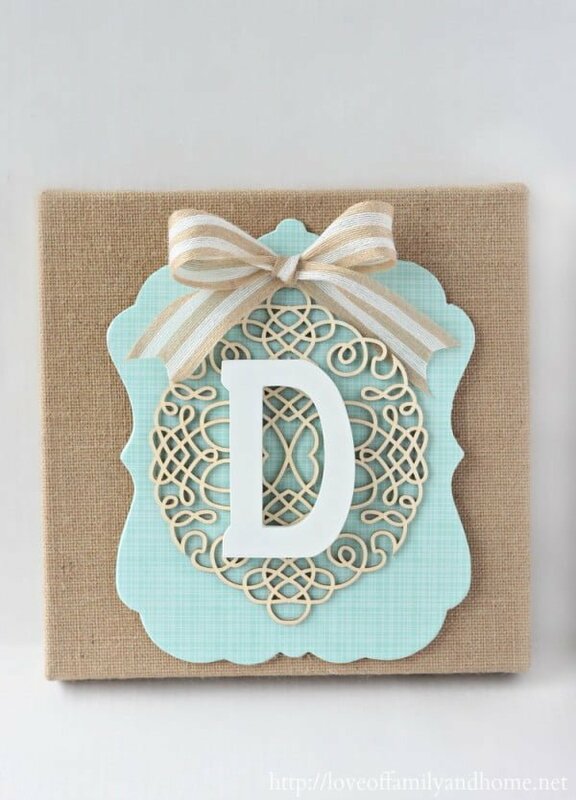 Easy and inexpensive DIY Burlap Monogram wall hanging from Dollar Store items. See the article to learn how it’s done. Give your table a chic, cheery feel. 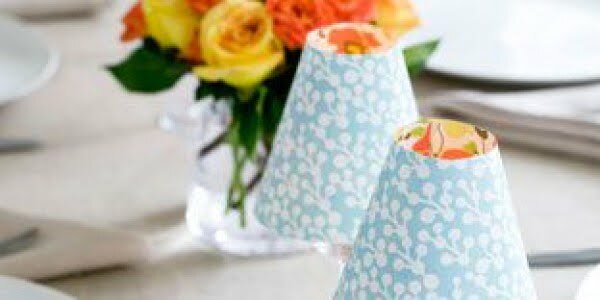 Make these great candle lampshades as a straightforward home project. Read the article to find out how to do it. DIY Industrial wire mail baskets for sorting mail and keeping clutter off counters. Made from a $5 cleaning caddy, this is a simple DIY anyone can do. Check out the article to see how to do it. 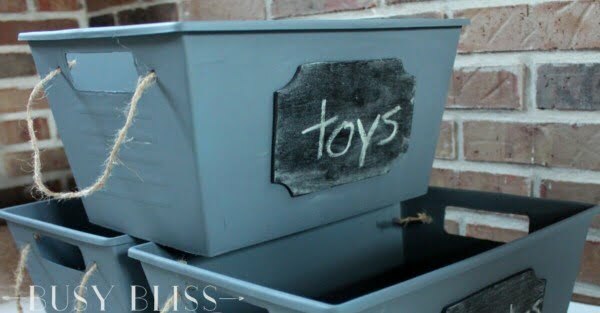 Excellent project to turn dollar store bins into stylish storage using paint. Check out this website to see the full plans and instructions. 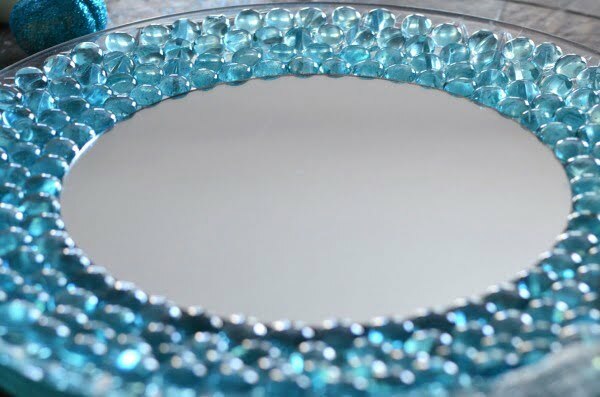 Here’s how to make a pretty mirror using items from the dollar store. See the article for the entire details and instructions. 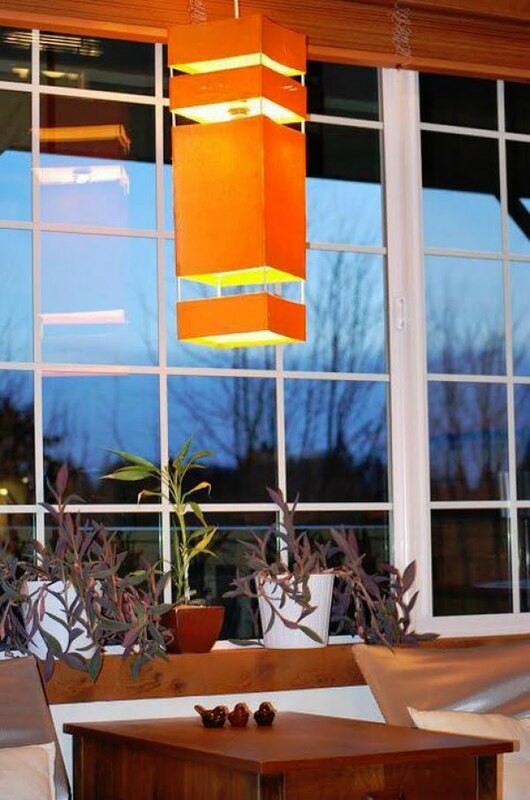 Can you guess what this stylish light fixture is made of? Give up? Manila folders and bamboo skewers! And it’s oh-so-cheap to make. See the article to see how it’s done. 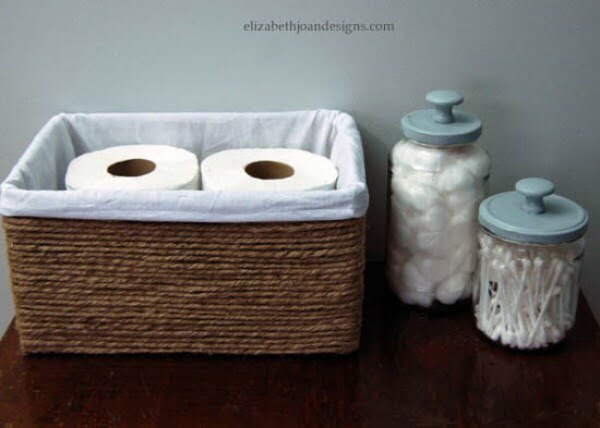 Baskets are essential for every home; they are so versatile and helpful to keep things in place. They can be very expensive but here’s how to make one you can buy in the dollar store look great. Read the article to see the entire details and instructions. 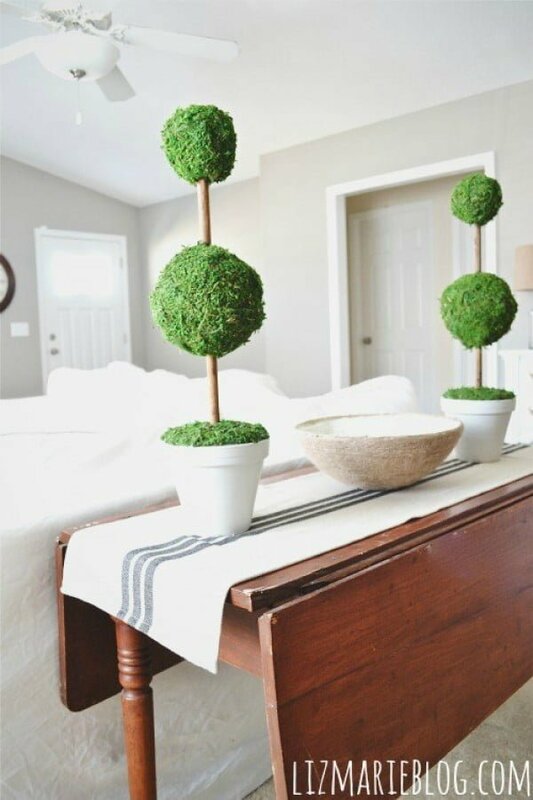 Come see how to make some simple and pretty DIY moss topiaries for your home. Follow the link to learn how it’s done. 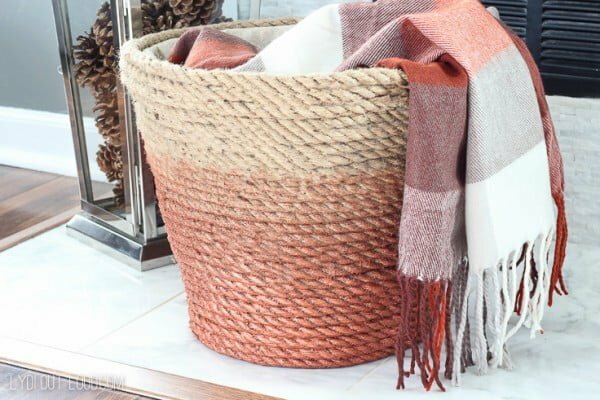 Learn how to make these DIY Burlap Baskets using Plastic Dollar Store Bins. Read the link to see how to do it. 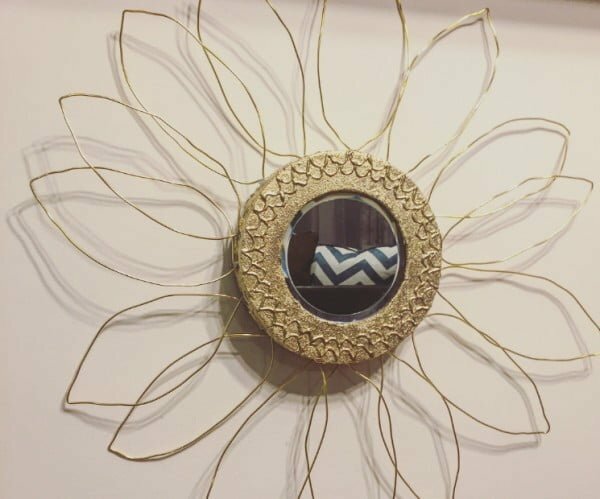 Create this DIY sunburst mirror the easy way for ten dollars. See the article to find out how it’s done. 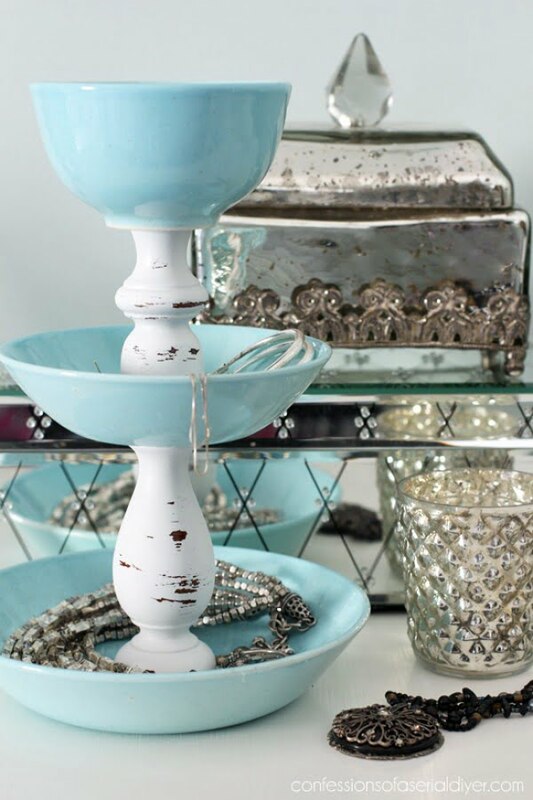 What a terrific DIY jewelry storage stand that can be made on a budget. See the link to learn how to do it. 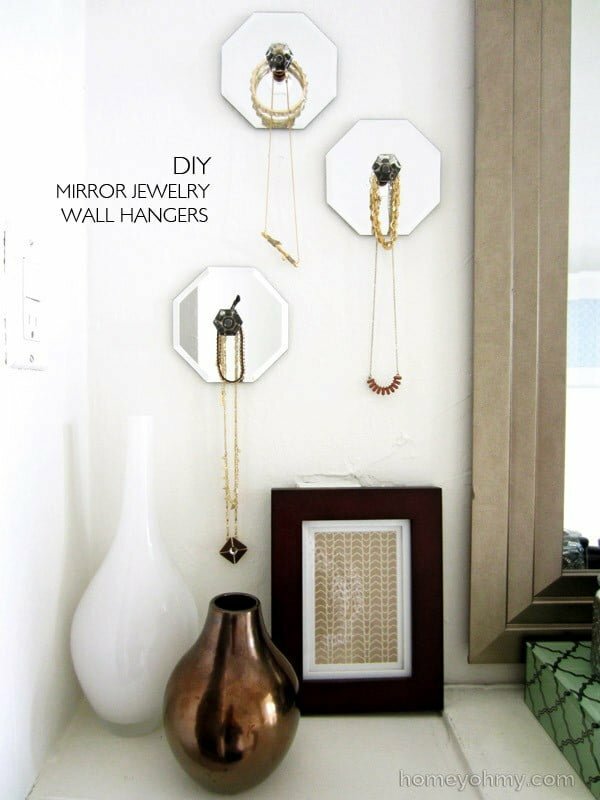 Create these great DIY mirror jewelry wall hangers that you can recreate the easy way. See the tutorial to find out how it’s done. 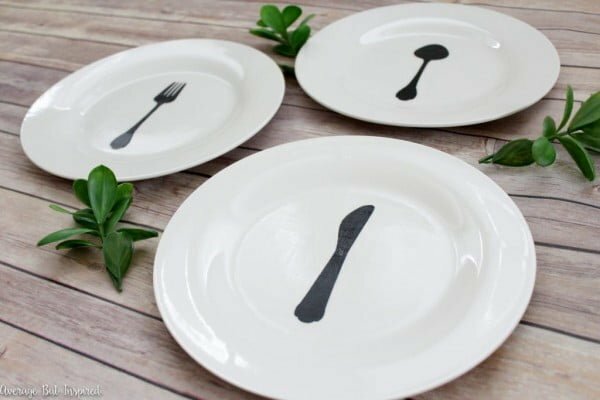 With cardstock and Mod Podge, you can make charming dollar store plates decor for your home. It’s an inexpensive project that looks great. See this website to learn how it’s done. 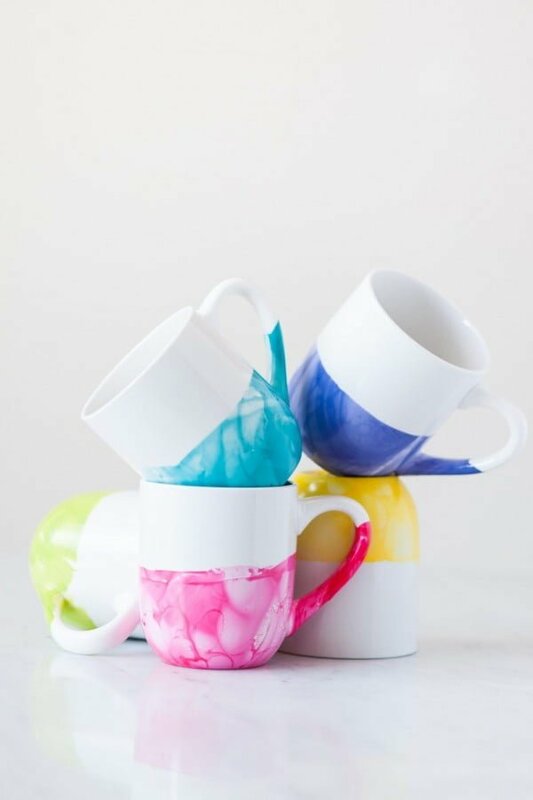 Make the prettiest DIY marble mugs using nail polish. Follow this website to get the complete details and instructions. 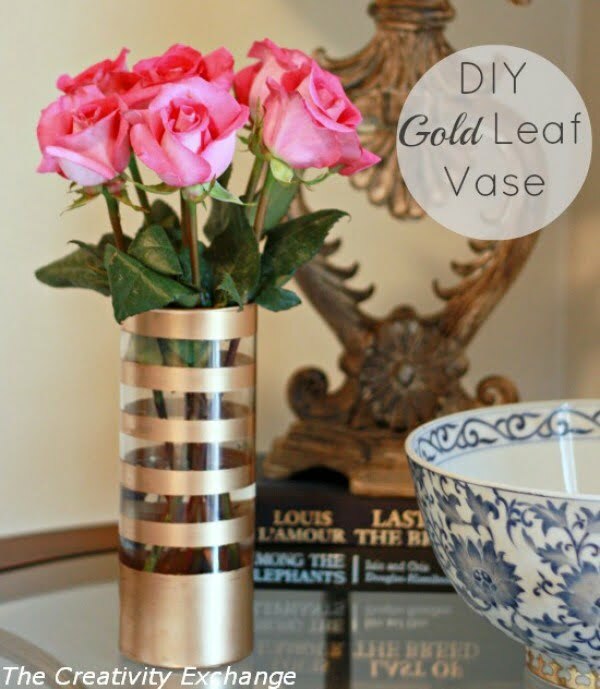 This is a fantastic DIY gold leaf vase with a technique of how to paint on glass the easy way. Follow this website to get the entire guidance. 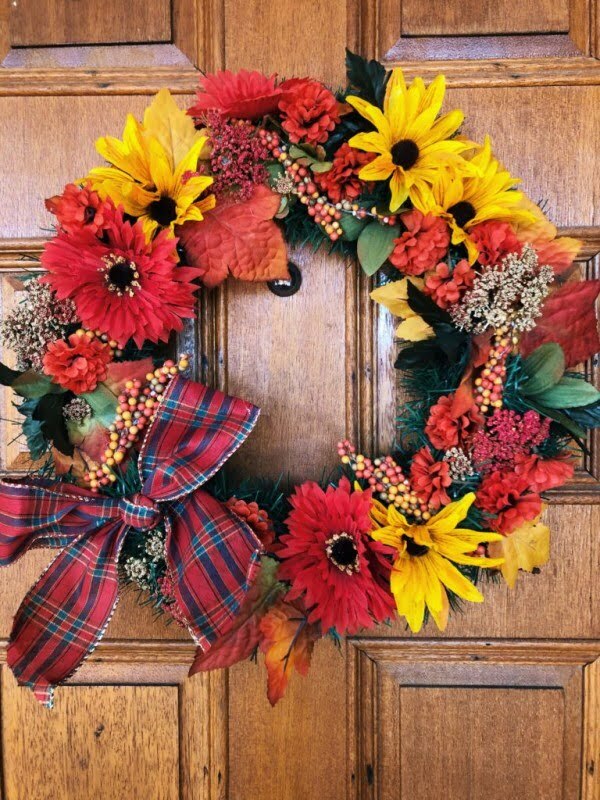 Create this fabulous dollar tree DIY fall wreath on a budget. Read the tutorial to see the full guidance. This is a wonderful sleek votive candleholder as a straightforward project. See the article to learn how to do it. 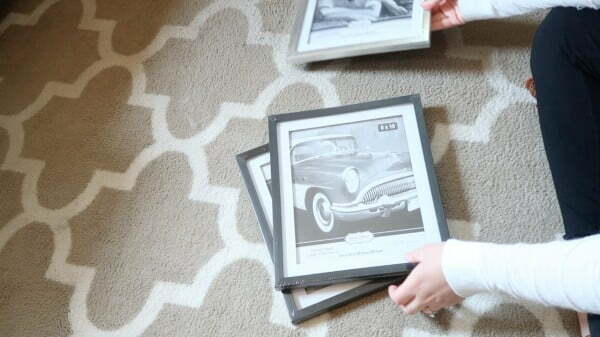 Make the DIY mirror boxes that you can recreate the easy way from Dollar Store items. See the article for the full guidance and instructions. 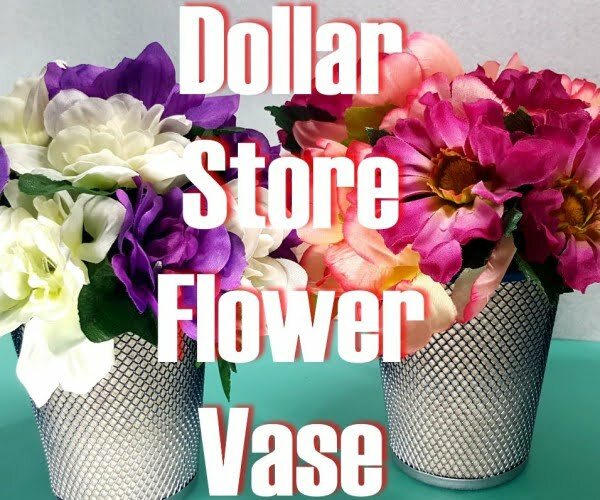 This is an amazing dollar store flower vase as a straightforward project. Read the article to find out how to do it. 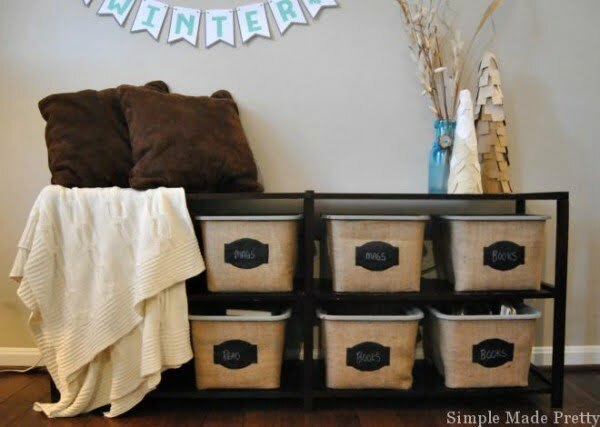 This quick makeover turns Dollar Tree baskets into a stylish storage solution. 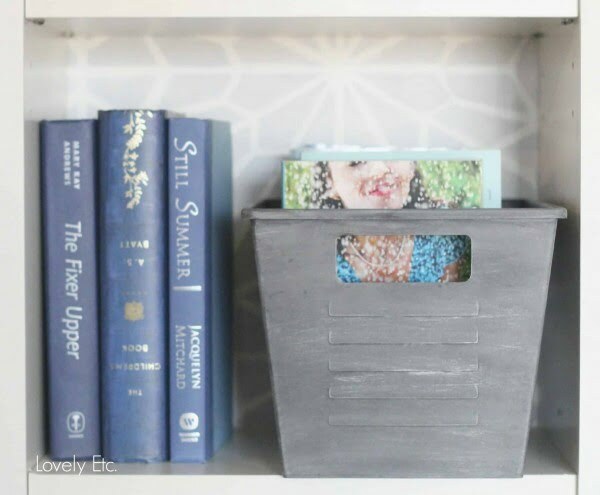 Get organized with this easy and inexpensive DIY project. 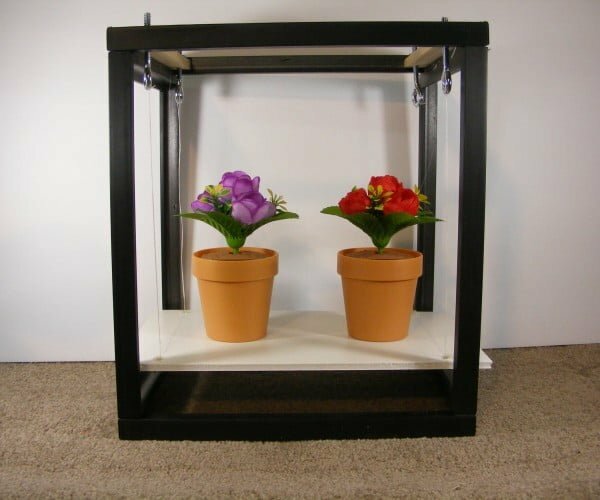 Read the article to see the full plans and instructions. 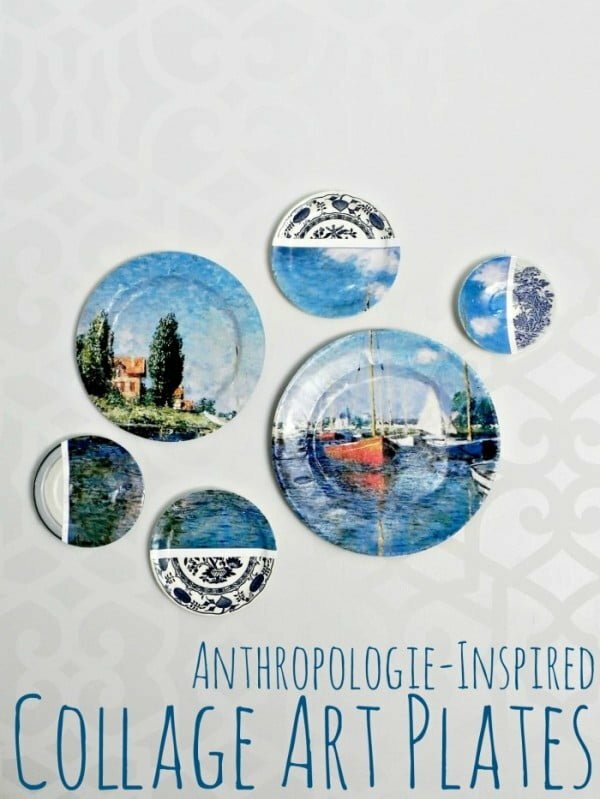 What a terrific Anthropologie-inspired collage art plates idea for a budget project. Check out the article to see how it’s done. This is an amazing kinetic art animation display with upcycled dollar store solar flowers ($10 project). See the tutorial to learn how it’s done. 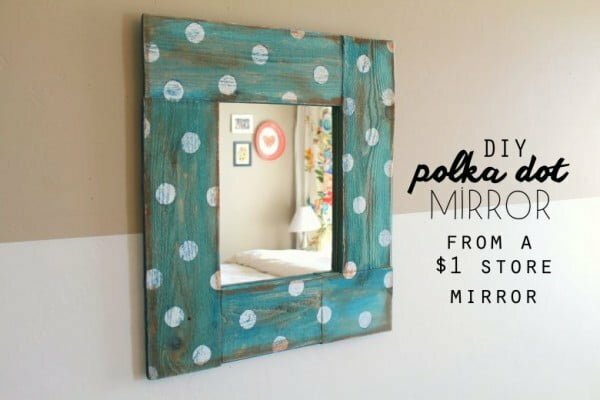 Measure the wood and cut 5 inches extra than the mirror to make a terrific polka dot Dollar Store mirror frame. Read this website to find out how to do it. 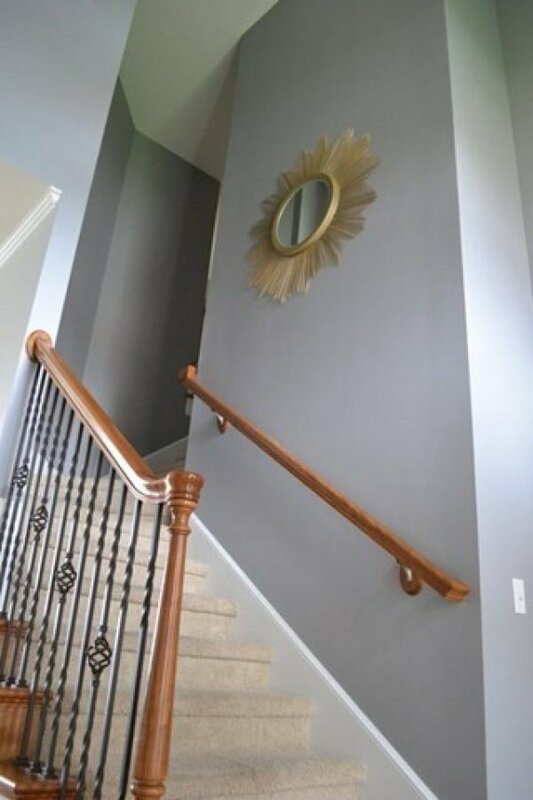 Are you looking for an accent wall mirror? Follow this amazing tutorial to create your own from dollar store compacts. This easy project is a win. See the link to learn how to do it. 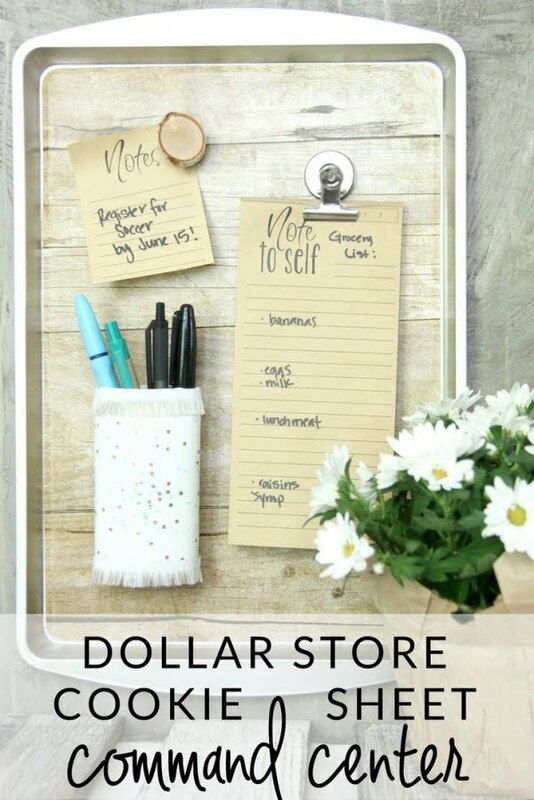 This is a fantastic dollar tree message board DIY the easy way. Read the link for the entire plans and instructions. 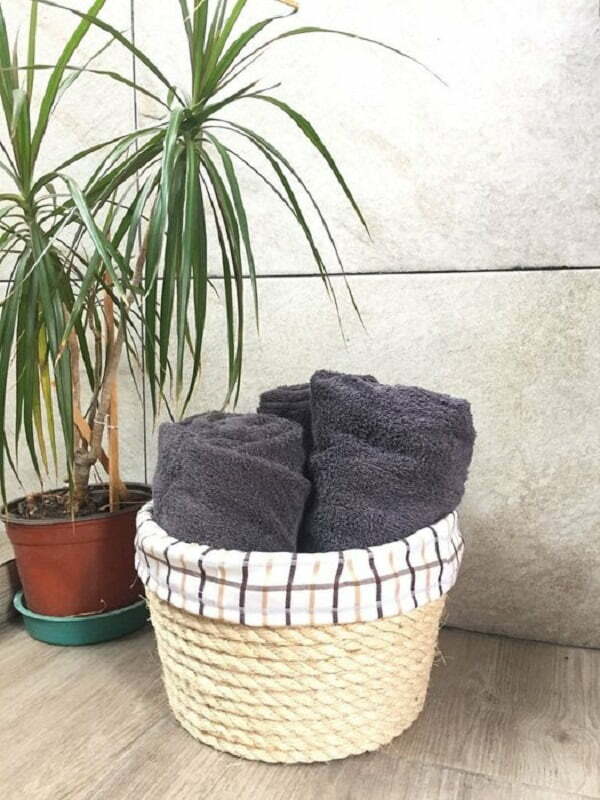 Can you believe this Rope Throw Basket used to be a cheap dollar store laundry basket? 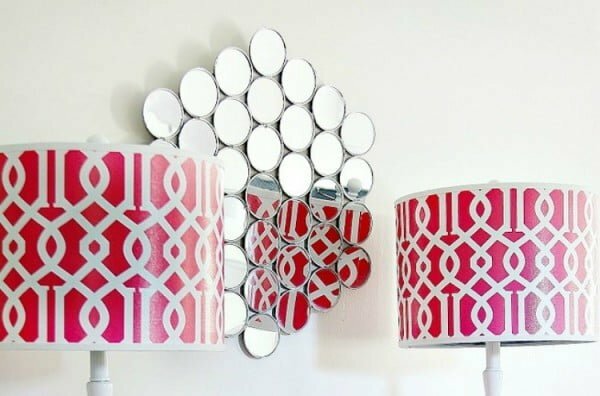 This is such a fun and easy DIY project. Read this website for the entire plans. Cheap, cute baskets can be hard to come by. So I racked my brain and came up with this beautiful substitute, turn boxes into baskets. Read the link for the entire details and instructions. 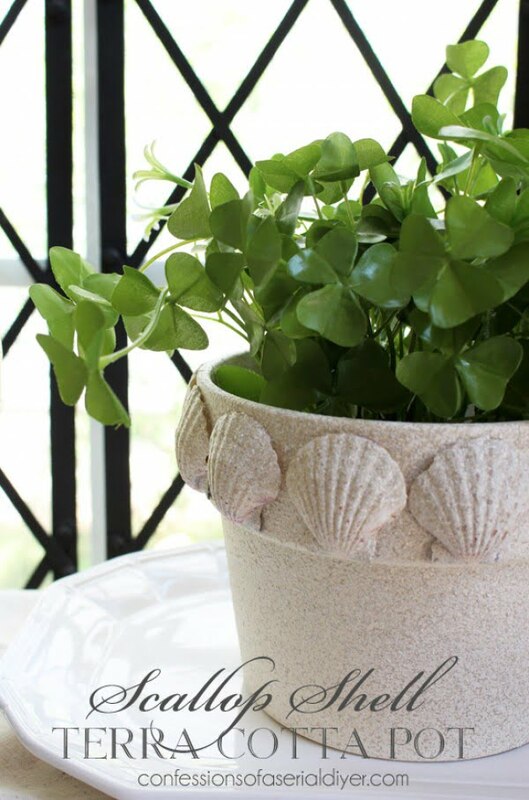 This is a fantastic makeover with scallop shells – a terra cotta pot challenge on a budget. See the article to get the complete plans and instructions. 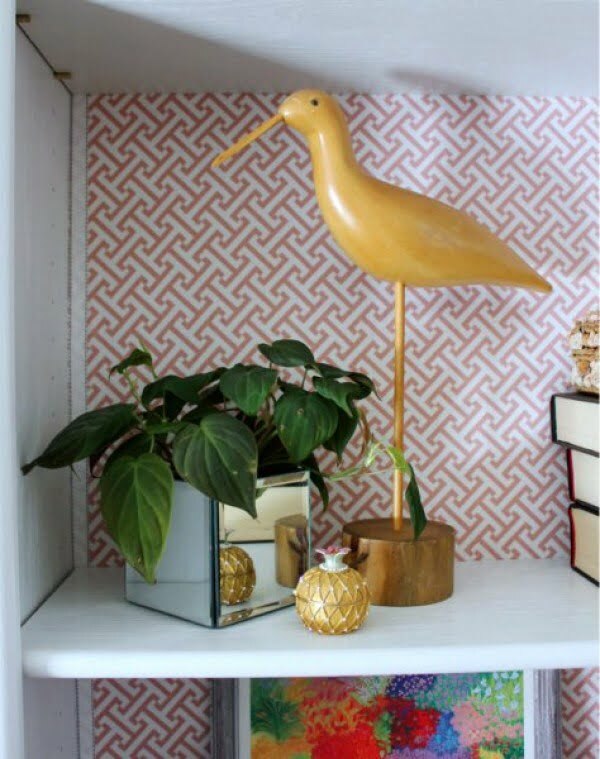 Are you looking for a fun and pretty decor project for your home? 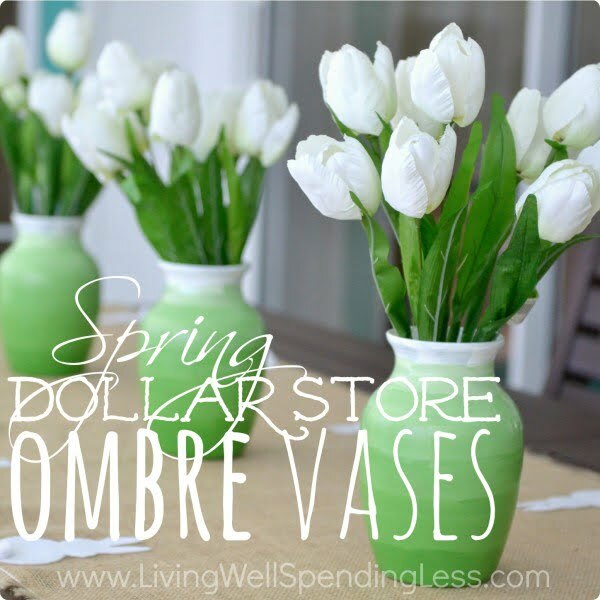 These beautiful Dollar Store DIY ombre vases are easy to make and budget friendly. Follow the link to find out how to do it. Mirrors like this retail for over $60. This DIY version costs about $8, and all the materials can be purchased from Dollar Tree. Read the link to learn how to do it. 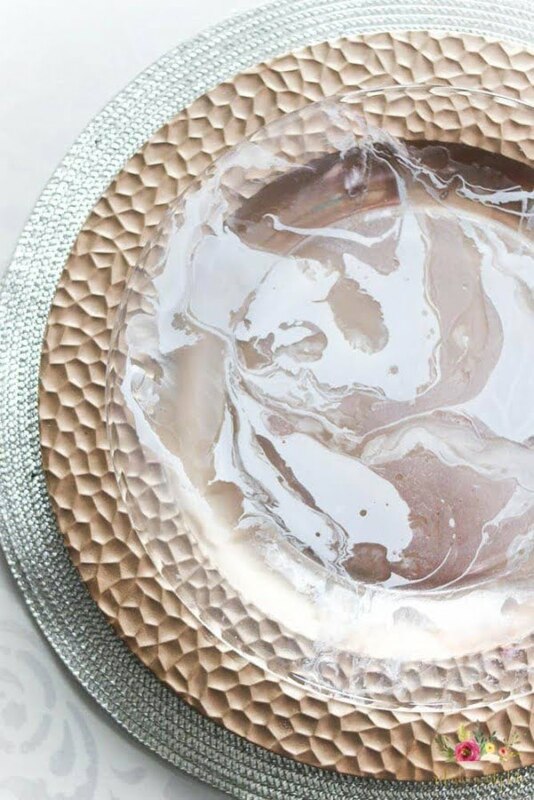 A video tutorial on how to make your marbled plates and bowls with nail polish and water. A beautiful, quick and easy craft to add to your decor. Follow the link to get the full guidance. 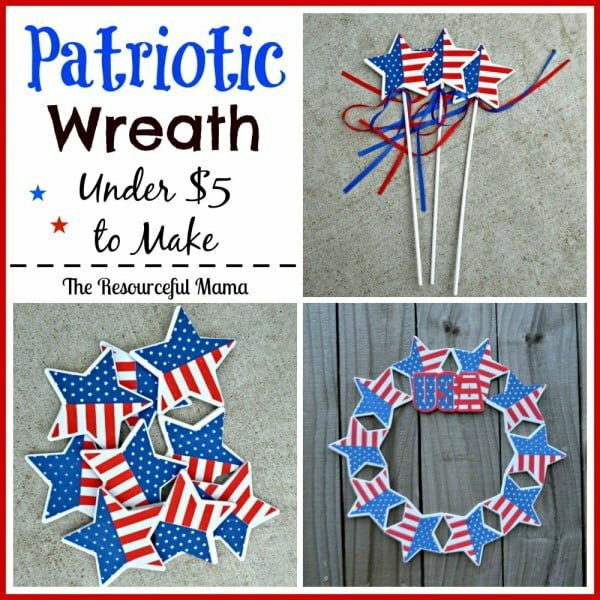 Make these DIY Dollar Tree patriotic wreaths. Items purchased from the Dollar Tree for under $5. Read the article to find out how it’s done. Transform a simple Dollar Store cookie sheet into a handy magnetic organizer with a few simple supplies. Use this DIY organizing solution anywhere. Follow this website to see the complete details and instructions. 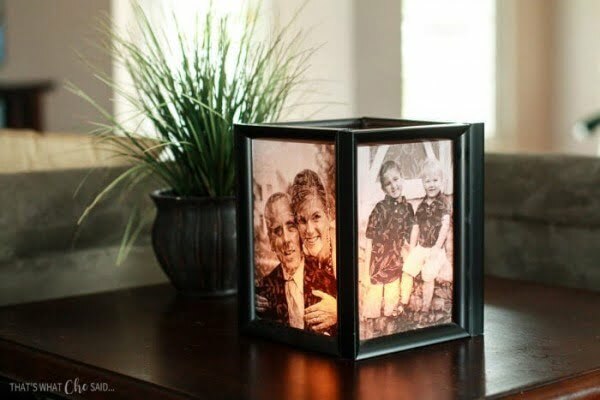 Make photo luminaries for any occasion from 4 frames and some vellum. Get all the tips and tricks to make it perfect. Follow the article to see the complete guidance and instructions.